offers a Lifetime Warranty against any leaks, molding issues or defects in glass. We only use OE quality glass which ensures long life and the structural integrity of your car. 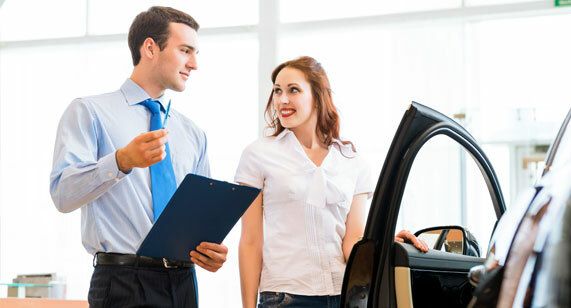 If our original work needs adjustment or repair, we will do it at no cost to you as long as you own or lease the vehicle we serviced. At no time will Change Auto Glasses reimburse for out of pocket repair expenses unless there is prior approval by Change Auto Glasses Manager.